Russ and Randy reflect on the milestone of their first year of podcasts to share some lessons learned on HCP Internet marketing. This episode celebrates Russ's and Randy's first year of podcasting on healthcare and medical Internet marketing. They now have over 60 episodes and have been religious about weekly publishing. 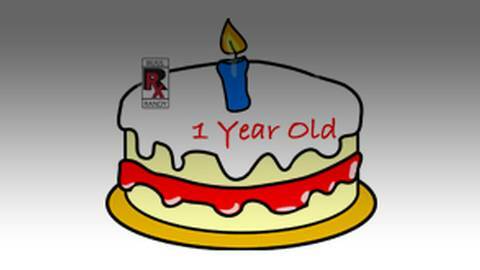 Russ and Randy reflect on this milestone to share some lessons learned over their first year.